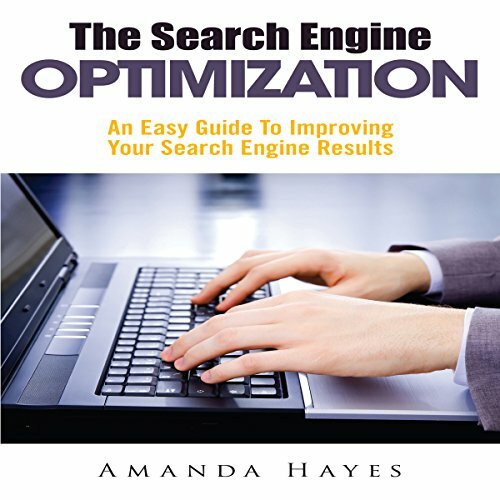 Showing results by narrator "Adam Leary"
In this audiobook, we aim to give an overview of some different aspects of SEO and provide a selection of resources for further study. SEO is not difficult but, like anything worth learning, it does take some time and application before you can start to see results. Rest assured, the results you will get from successful implementation of SEO will pay back all your efforts in learning it many times over. The children were very excited as the principal came into their room. 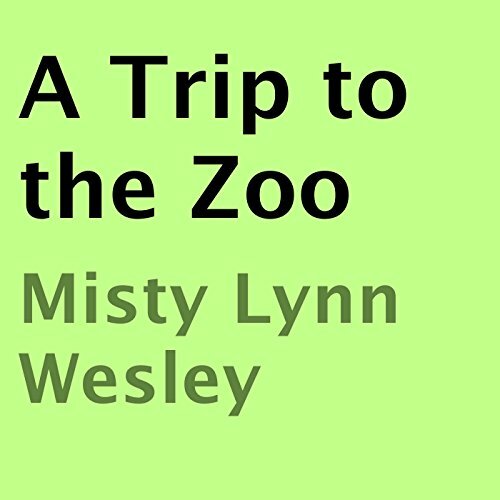 The little kids knew that their teacher had submitted a request for a field trip to the zoo. What will the principal tell the children? Will they get to go the zoo? What animals will they see if they get to go on their field trip? Listen on and find out for yourself!